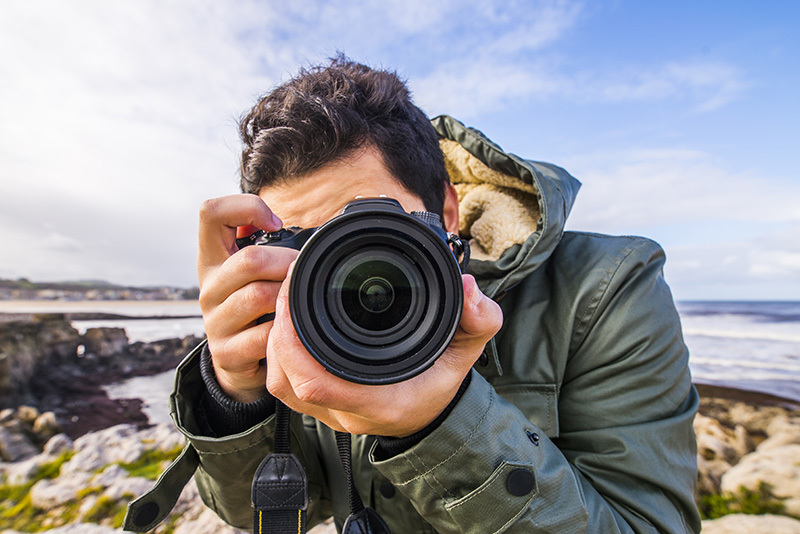 Do you have content the world should see? 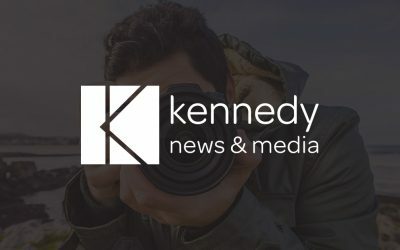 Here at Kennedy News and Media, we don’t just do news – we do the news that gets people talking, the stories that put a smile on people’s faces and pictures that are unforgettable. Our team of dedicated journalists work around the clock from our hub at MediaCityUK providing news stories to the world, be it for newspapers, websites and TV channels here in the UK or across the globe, from breaking news online to viral videos on every platform. If you are a publisher and would like access to our daily schedule of agenda-setting content, get in touch with us here. Do you have a story to tell? It could be an amazing feat you have accomplished or an injustice you feel needs to be exposed. Here at Kennedy News and Media we cover all sorts of stories and are always eager to hear yours.